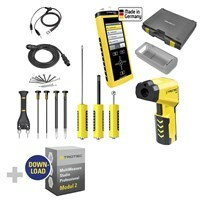 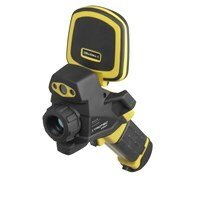 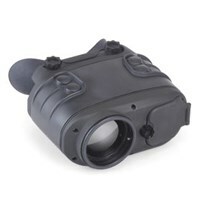 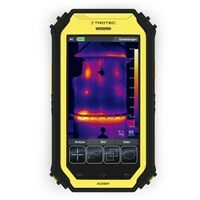 A reliable partner in the field thanks to sophisticated and robust technology. 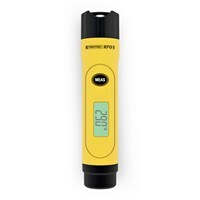 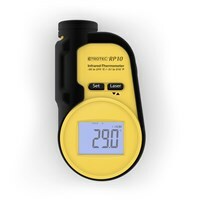 With the BP15 you can measure the surface temperature of the product quickly and contact-free. 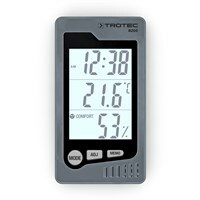 Small, lightweight and handy unit for measuring temperature from -35°C to +230°C. 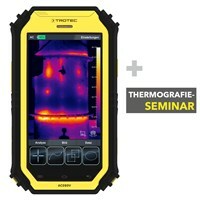 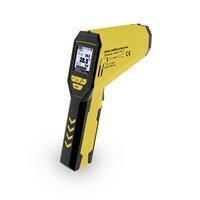 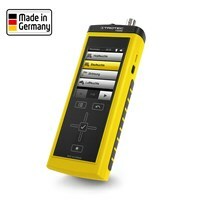 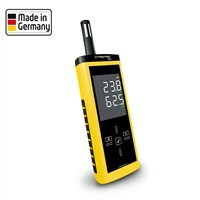 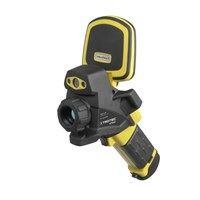 Infrared thermometer for contact-free measurement in the range from -35°C to +270°C. 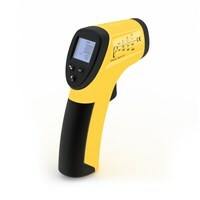 Professional infrared thermometer with a temperature range of -50°C to 1,850°C - the TP10 Pyrometer. 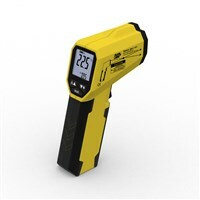 Fast and contact free temperature measurement: The BP21 with a measuring range of -35°C - +800 °C. 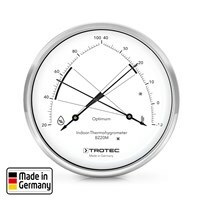 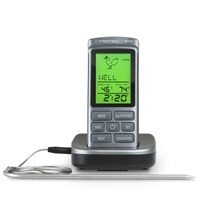 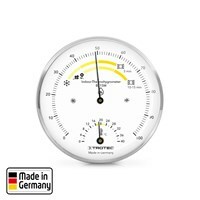 These and many other temperature instruments can be found in the Trotec online shop. 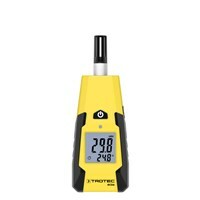 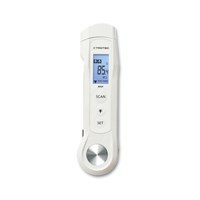 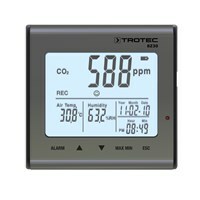 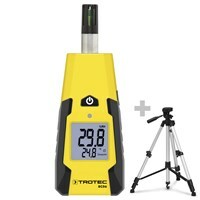 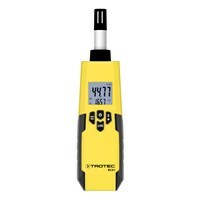 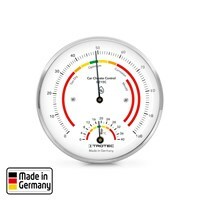 Whether professional or basic - user ... Trotec offers temperature-measuring devices for every need!